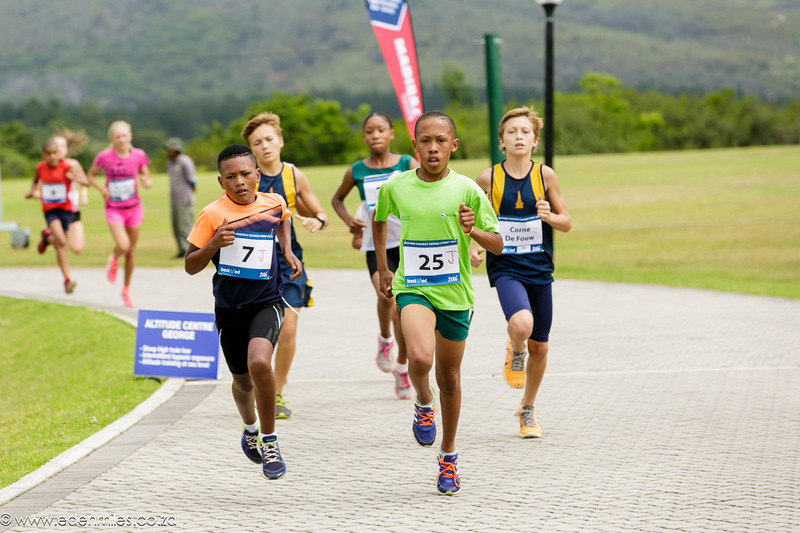 In 2009 the LOC, lead by Hans van der Veen, decided to present an athletics meeting and street mile in Oudtshoorn with the aim of giving athletes an opportunity for participation during the summer holidays and also to promote athletics in the SWD and South Africa. Initially the Oudtshoorn Municipality, Klein Karoo International, Yellow Pages, the local media and various role players from the tourism industry gave the financial support to make it possible to present this meeting. This event was passionately guided by a skilful LOC. 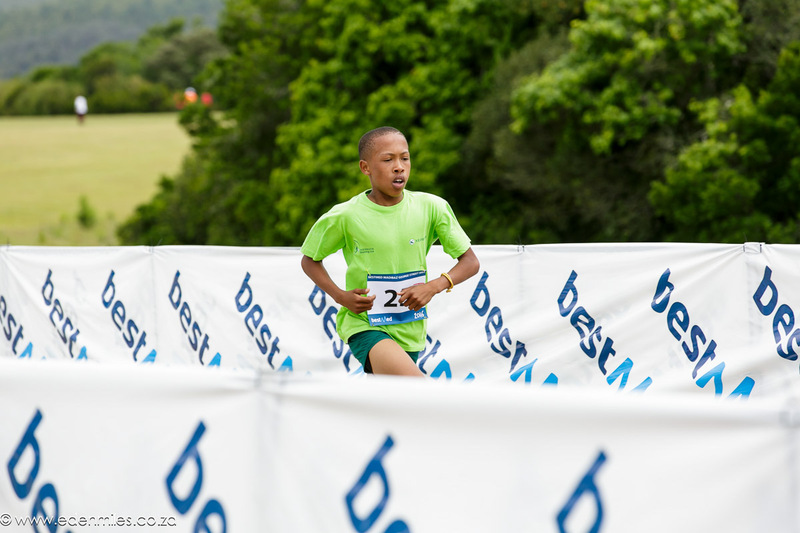 Many of South Africa’s top senior and junior athletes i.e. Wayde van Niekerk, Johan Cronje, Jacques Freitag, Corné Fredericks, Elroy Galant, Carina Viljoen, Jerry Motsau, supported our meeting. The course of the street mile was moved Park road to the beautiful and historic Baron van Rheede street in 2013. Finding sponsors to enable top athletes to compete was always a challenge. 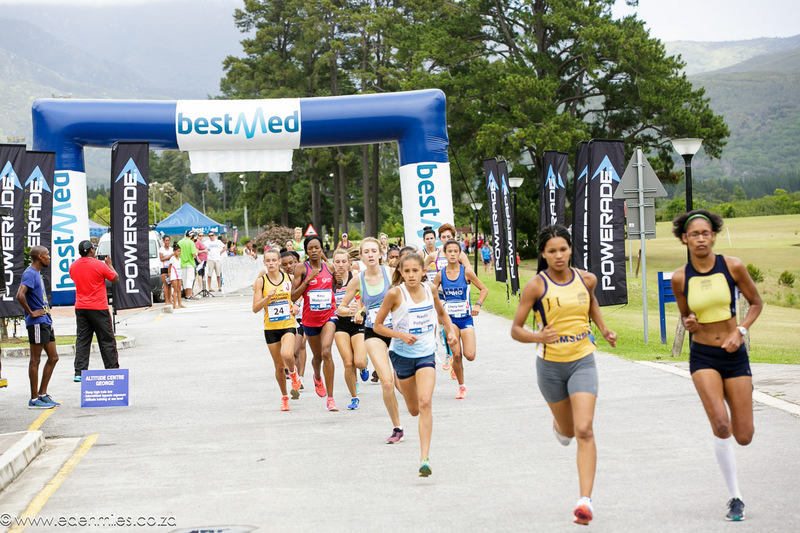 When the financial support from Yellow Pages (in 2013) and Oudtshoorn Municipality (in 2014) were lost, the future of the event hung in the balance. 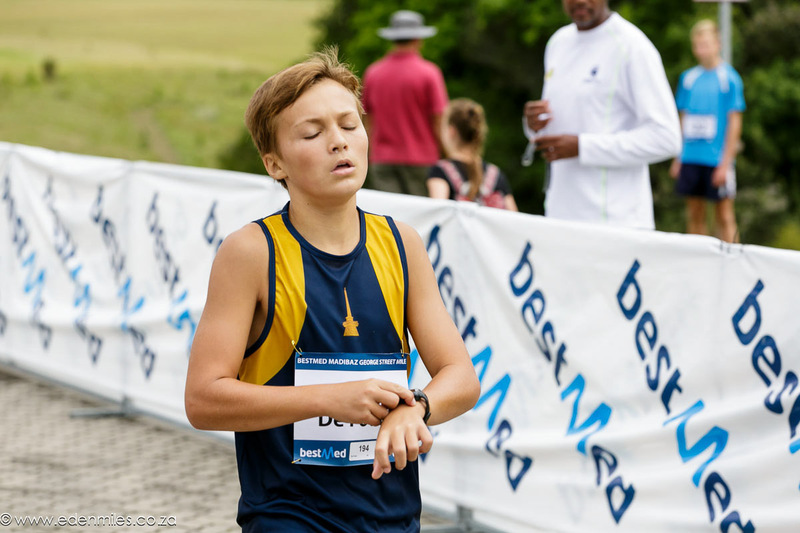 The decision was then taken to only continue with the Klein Karoo Street Mile – which proofed to be a wise move! Johan Cronjé delighted the crowds with the first ever dream mile in Oudtshoorn in 2014 when he beat Ettiene Plaatjies from Oudtshoorn in 3:57. 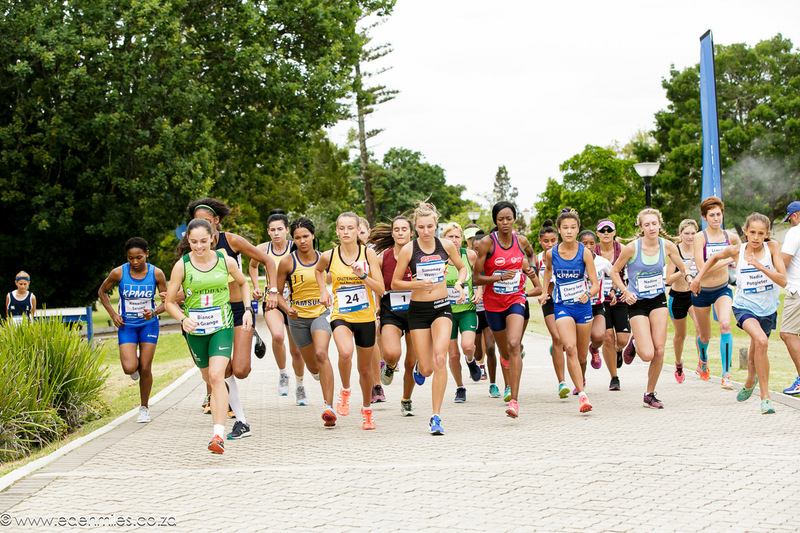 In 2015 Free State University’s financial contribution enabled us to expand the series to also include the NMMU George Street Mile and ATKV Die Burger Street Miles in Hartenbos as part of the renamed Eden Street Mile Series. Developing local athletes has always been part of our vision. 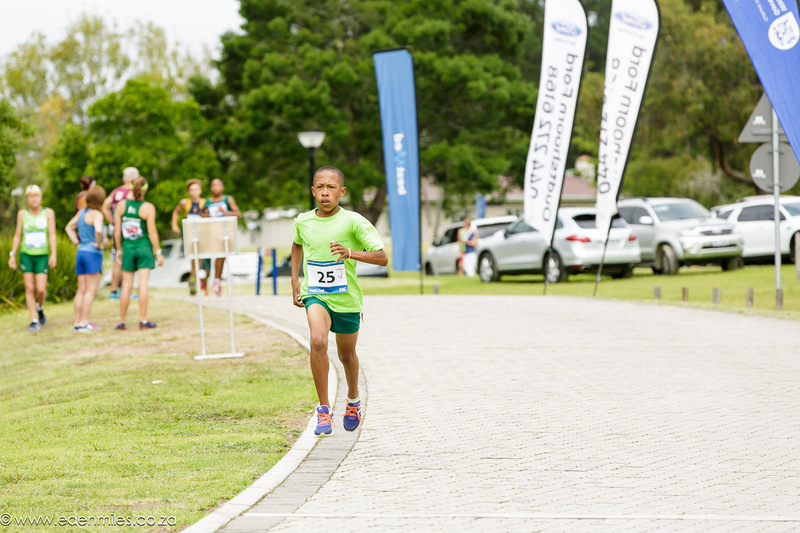 The newly established Klein Karoo Athletics Fund (a Non-Profit Organisation, no 131-283) was created specifically for this purpose. We believe that this vehicle will enable us to support and help our athletes in a more organized / accountable manner. It will also benefit the business community as their donations can be channelised through an accountable body. 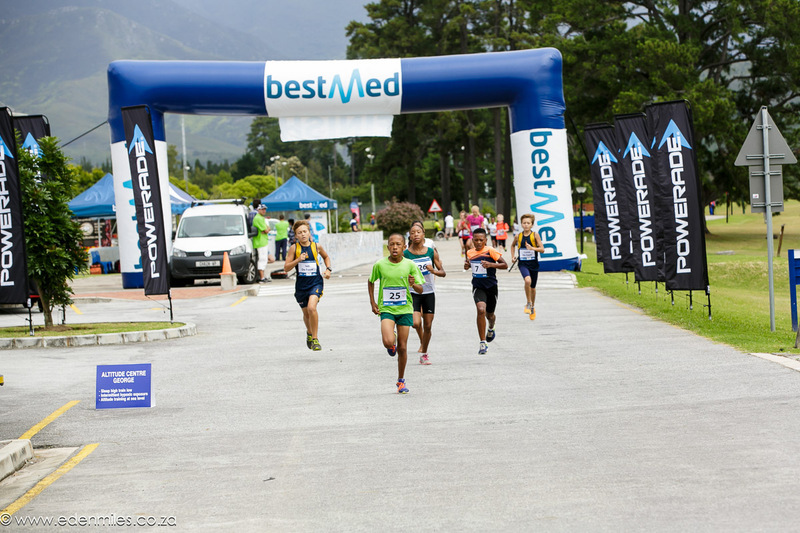 Our event is aimed at giving our athletes the opportunity to compete during the holidays where the pressure is less. A coaching clinic as well as two trial runs for interested athletes will form part of our 2015 program. We look forward to receiving you! Welcome aboard – we know that we can rely on you!